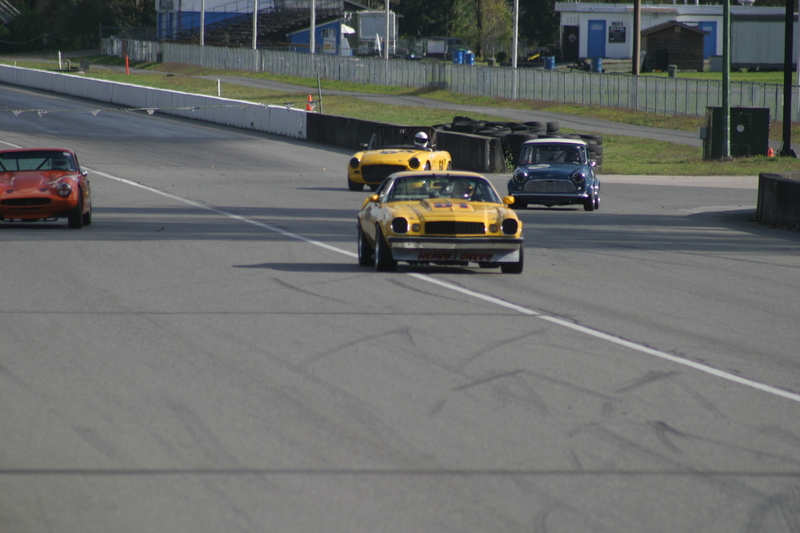 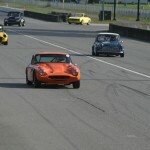 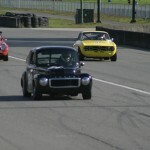 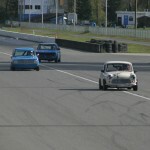 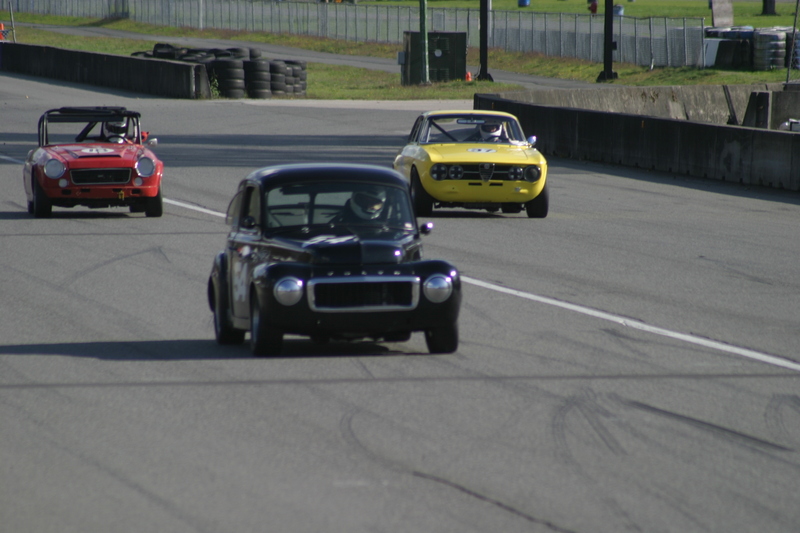 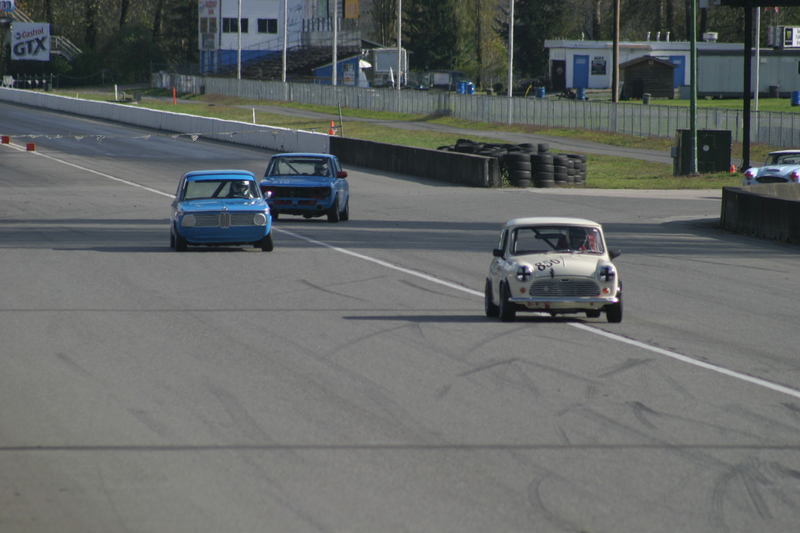 The final REVS races of the year took place at Mission Raceway on Sunday, October 10th. 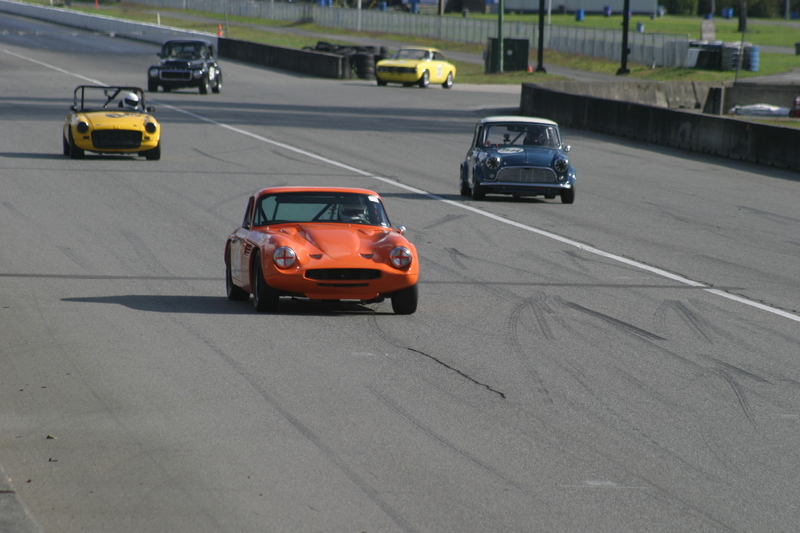 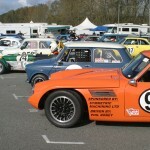 The weather was great and the field of 16 entrants had some excellent racing. 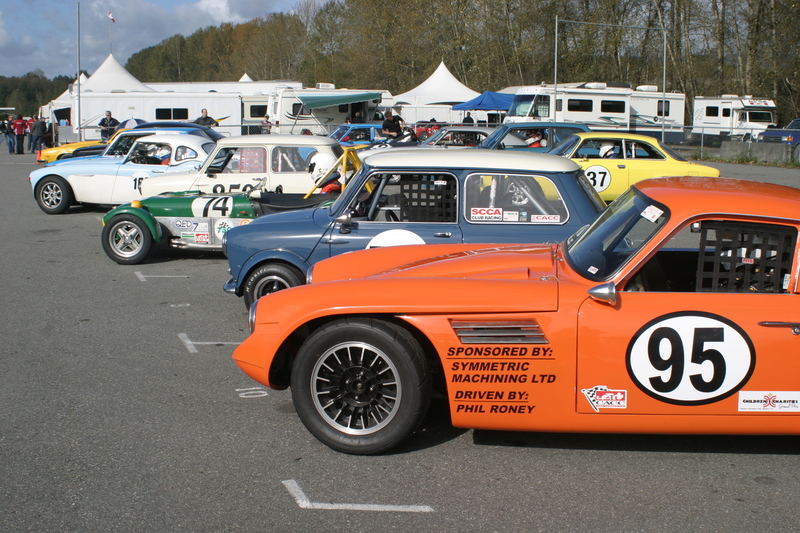 The results are available here as well as posted under the Race Results menu. 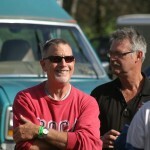 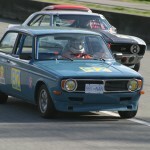 The following are some of Jim Latham’s photos of the Vintage action. 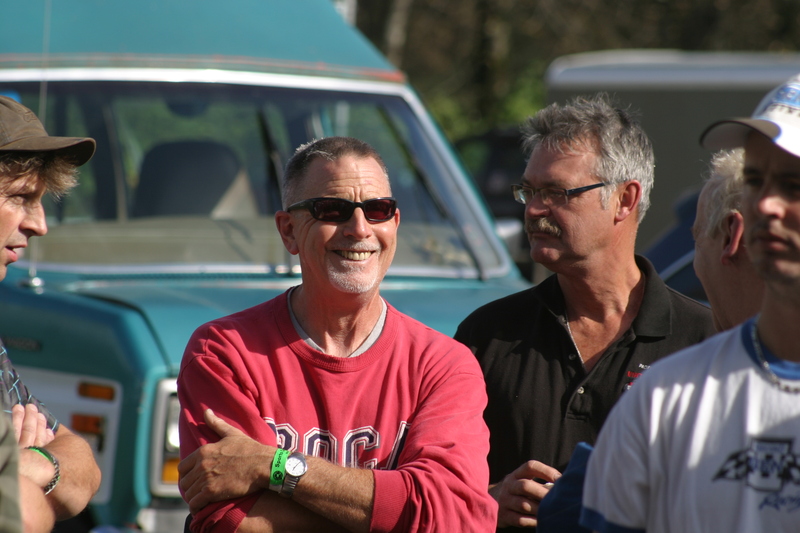 To see Gerry Frechette’s photos of both the Vintage and SCCBC races, go to www.dotphoto.com/GuestLogin.asp and log in as a Guest, using the User Name: gerryf and the Password: rainbow.